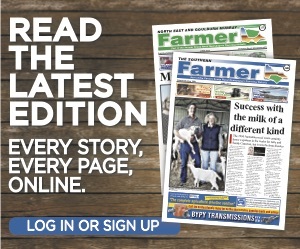 NO SHAME IN HELP: Matt is a share farmer from West Gippsland, who has learnt that his farm and family are what keeps him strong, both mentally and physically. 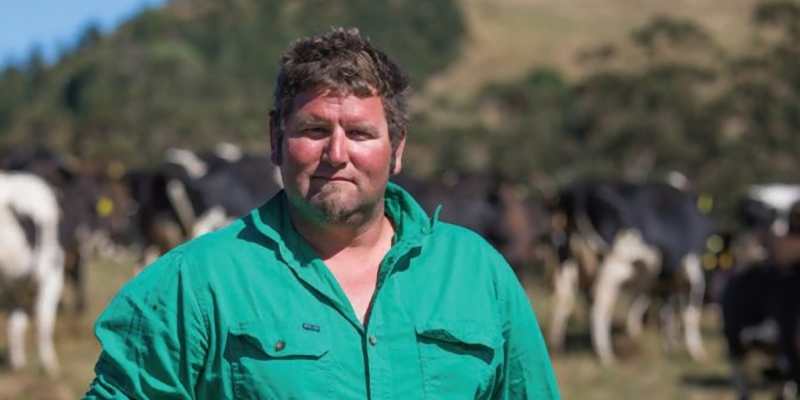 MATT, a share farmer in West Gippsland, has researched mental illness and is excited to share what he has discovered through not just research, but his own personal journey. Diagnosed with depression and prescribed anti-depressants, Matt says he’s now flying high. “I’m not cured, but I’m on my way to mending myself,” he said. He’s found a distinct correlation between his mental state, his diet, alcohol consumption and medication. When all of these are in balance, his healthy body and mindset work together. Once a head chef working all over the world and in many different kitchens, Matt is now at his happiest on the farm with his wife, Caroline, and their two children. Matt describes two significant times from his past that he believes were the catalysts for him seeking help with his mental health; the first occurred in England, when he had an altercation with a waiter, and later, home in Australia, when Matt said he felt like crying every time a customer came in for a meal. “Depression is a dirty word to some, but I don’t believe it is,” he said. “I believe some people have it and don’t even know about it. “The more people can talk about it, the better. Matt knows that with the ebb and flow of the very normal emotions associated with life as a dairy farmer, he’ll be able to now manage. His constant drive to provide for his family and work the farm that needs him keeps him on the right track. Matt is an advocate for being healthy, both physically and mentally, and letting people know it’s ok to seek help. 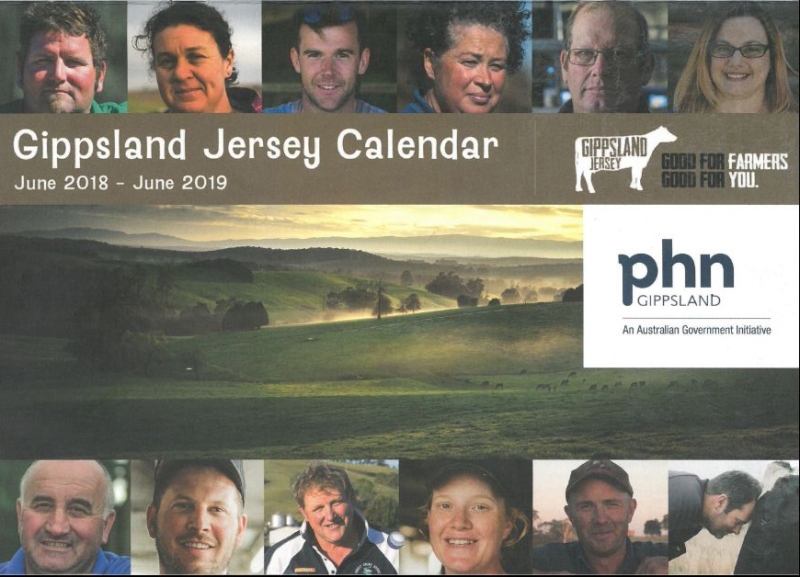 ON SALE NOW: The Gippsland Jersey Calendar contains real stories of local farmers dealing with heartache, as well as a full list of health professionals. Each month, the Southern Farmer will feature a story from within its pages. 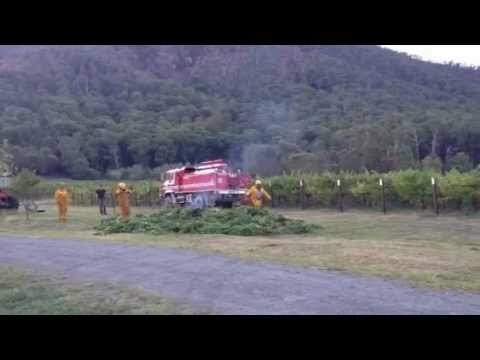 For more information on where to buy the calendar, go to www.gippslandjersey.com.au. If you need to speak to someone, contact Beyond Blue on 1300 224 636.